Celina Powell Reveals She Tried Telling Cardi B About Offset Being Her Baby Daddy In Private First But She Was Ignored And Blocked! Instagram model Celina Powell is seemingly not planning on stopping her quest of taking down Offset and Cardi B’s relationship. 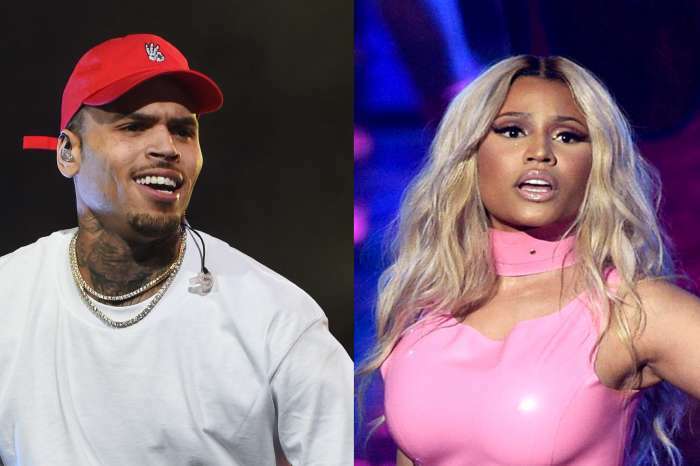 The woman, who claims is pregnant with the Migos star’s baby has now revealed that before taking to social media to announce it, she tried to tell Cardi about the love child but the Bodak Yellow rapper apparently completely ignored her. 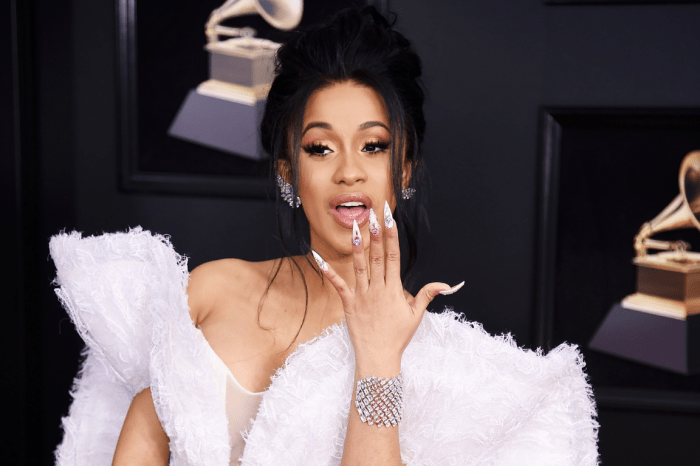 As you can imagine, Cardi is definitely not here for the Insta model’s insane claims. Although Celina told the world that she is expecting Offset’s child, it looks like Cardi still wants nothing to do with that drama. ‘I tried telling Cardi about the baby, but she blocked me right away. 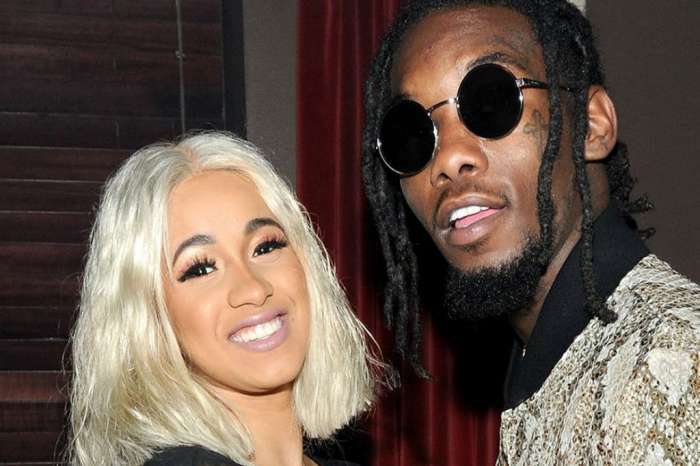 I’ve told Offset about the baby, too, but he has not responded either,’ Celina told us. That being said, the expectant woman is now determined to prove she is telling the truth by taking a DNA test as soon as the baby is born! She is ‘1,000 percent’ sure Offset is the one who fathered her yet unborn baby despite the fact that another rapper recently tried to take responsibility. ‘I do not know that other rapper. He’s lying and trying to claim to be my baby daddy, but it’s not him. I have never even met him. I met Offset in February at a music festival and I know when we made the baby. I am not lying and I don’t care who does or doesn’t believe me,’ Celina argued. On the other hand, Offset also claimed that he and the Insta model have never actually met! What a mess! Do you think Celina Powell is telling the truth about Offset being the baby daddy? Will Cardi B stay by his side through the drama or not? I think that’s his baby. Cardi B better get ready for the scandalous ride with this man. Why would a woman tell a lie such as this, knowing that a paternity test would tell the real truth? I believe her.